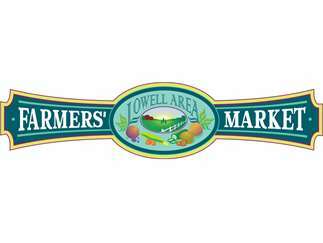 It’s time to calendar every Thursday this summer to come to Lowell’s Farmers’ Market. Each week you will find freshly-harvested produce and the enjoyment of viewing and shopping for unique items in an outdoor atmosphere where you can greet friends and purchase just-picked produce. Located in the Veteran’s Memorial parking lot (across from the Riverwalk Plaza entrance), the market is open every Thursday from June 13 through September 26. There are spaces for over 15 vendors. Note that shopping takes place from 9:00 a.m. to 2:00 p.m. each Thursday, so don’t miss out as the Lowell Area Chamber of Commerce shows its support to our local farmers and specialty retailers at this outdoor market. Come see what’s fresh and unique each week, take in lunch with friends at one of our many eateries, get your steps in as you walk along Main Street and browse and shop at the 2019 Greater Lowell Area Farmers’ Market. Market Master, Cinnamin Piggott, invites farmers, retailers and non-profits to secure a booth by calling her at 616-916-9193.